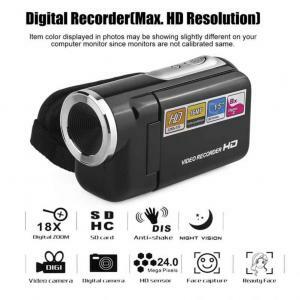 Instantly shoot with your loved ones in high resolution, with the greatest portability and convenience of a camera and store thousands of music tracks, programs, files and photos on MP3, MP4 and MP5 you’ll find right here! I’ve forgotten the many devices in your bag and back up your cell phone while listening to music, radio and listening to your favorite videos on the best little media players at the New Tech Store. 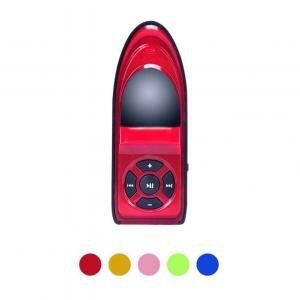 Boat MP3 Player without cable and earphones. 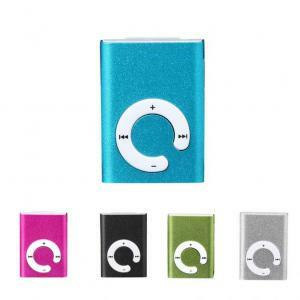 Mini size, portable and easy to carry Mp3 Music Player. 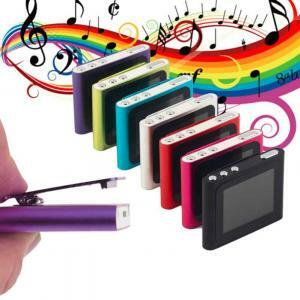 A perfect Mp3 Player to enjoy music with high quality USB data storage. 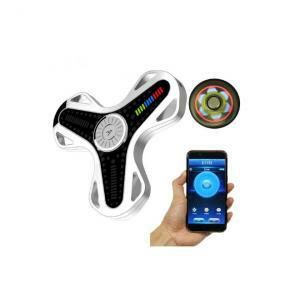 It supports a variety of digital music MP3 music formats with built-in Lithium battery that directly connects with PC for re-charging. 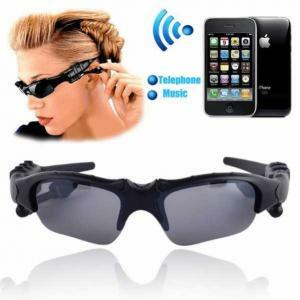 It supports autonomous playing time of 3-4 hours. 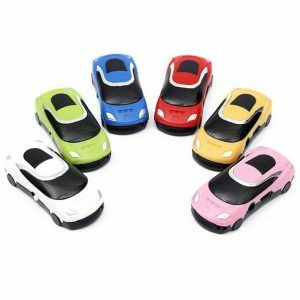 You can use it also as USB Flash Drive so as to store any files. €4.25 Tax exc. €3.19 Tax exc. 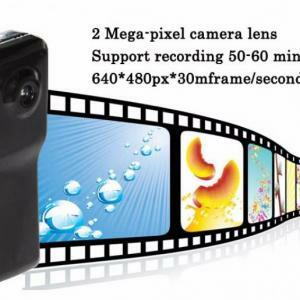 A perfect handheld console with a High-Definition 4.3 inch color screen. It supports 8 bit / 16 bit / 32 bit / 64 bit games, 3D games, Android games, multiplayer and finally it supports all kinds of emulators. 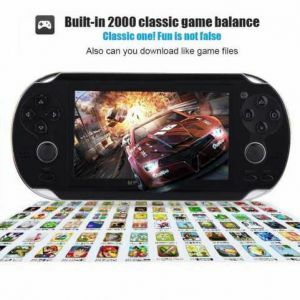 A 64 bit portable video game player with built in 1000 Free Games and supporting download. 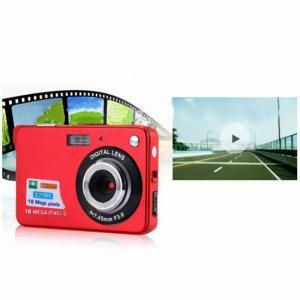 Watch your favorite Movies/Photo’s on the Go. Built in SD Card Slot to Play your favorite games. This is also an MP5 Player, MP3 Player and E-Book Reader. €35.90 Tax exc. €26.93 Tax exc. 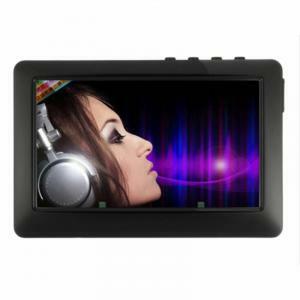 4.3 inch Touch Screen High Definition MP3, MP4 and MP5 Music Player with 9 color availability and 8 GB memory. 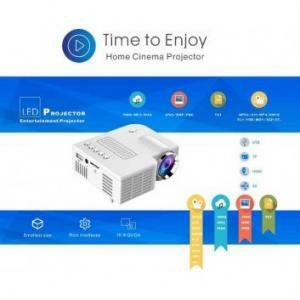 Including a lot of features such as : FM Radio, Video Player, ID3 Lyrics display, Game function, Built-in microphone recording, Electronic album-JPEG, Photo browsing function, E-book, Lithium rechargeable battery. To download music and movies does not need any software, just use a usb cable to connect to a computer, and then you can add music and movie into it in an awesome quality. €33.40 – €35.40 Tax exc. €25.05 - €26.55 Tax exc. 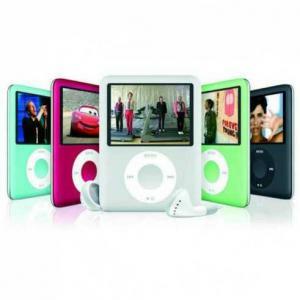 3.0 inch Touch Screen Slim MP3, MP4 and MP5 Music Player with 9 color availability and 8 GB memory. 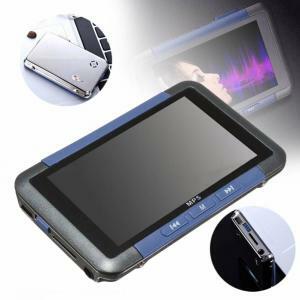 Including a lot of features such as : FM Radio, Video Player, ID3 Lyrics display, Game function, Built-in microphone recording, Electronic album-JPEG, Photo browsing function, E-book, Lithium rechargeable battery. To download music and movies does not need any software, just use a usb cable to connect to a computer, and then you can add music and movie into it in an awesome quality. €25.60 Tax exc. €19.20 Tax exc. 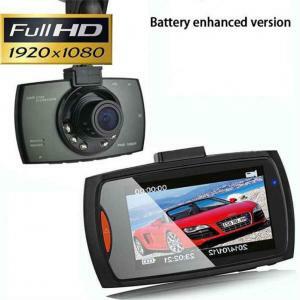 A perfect handheld console with a High-Definition 4.3 inch color screen. It supports 8 bit / 16 bit / 32 bit / 64 bit games, 3D games, Android games, multiplayer and finally it supports all kinds of emulator. 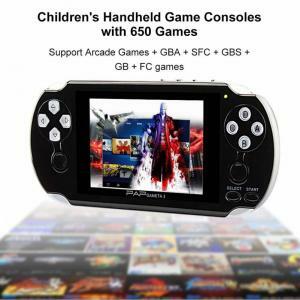 A 64 bit portable video game player with built in 650 Free Games and supporting download. 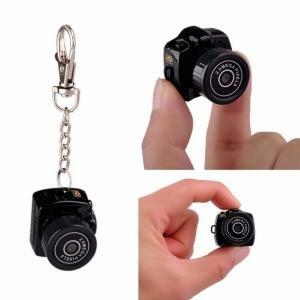 Watch your favorite Movies/Photo’s on the Go. Built in SD Card Slot to Play your favorite games. 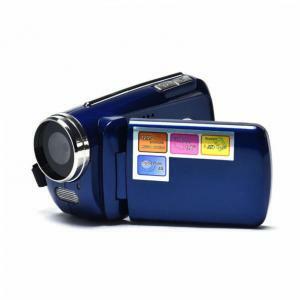 This is also an MP5 Player, MP3 Player and E-Book Reader. €37.84 Tax exc. €28.38 Tax exc.